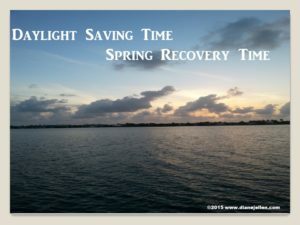 During my codependent marriage, my spring forward-fall back behavior shifted countless times from hope to despair and back again, always dependent on my husband’s mood. 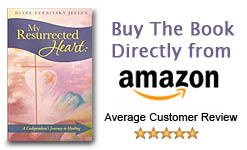 In order to promote harmony, I tried to control our dysfunctional family situations. At the time, I didn’t realize I was in a recovery/relapse mode. Recovery was the spring forward progress I made when I tried to let go and let God. The relapse—the fall back movement—was when I gave up on God and tried to change, control, and outmaneuver the addict in my life. Like me, how many of you are learning the relapse maneuver never works? After I began attending 12-Step meeting, I came to understand how my past relapses affected my future recovery. 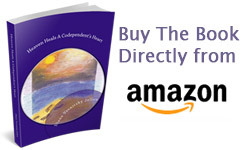 This new awareness unveiled unhealthy patterns and has shown me how to spring forward to a brighter tomorrow. My prayer is that you will use the extra hour of daylight and discover your goodness. Acknowledge the light within, and every day will be a daily saving time-of-hope kind of day. P.S. Is it just a cruel coincidence that National Sleep Awareness Week ends tonight, just as we move our clocks forward and lose an hour of sleep? National Procrastination Week also winds up this week, and if you procrastinate in setting your clock forward then you will be late for church, soccer, tennis, or whatever morning event you have planned for Sunday. Enjoy! God be with you all.